Brain aneurysms are one of the most difficult medical conditions to catch. Because most aren’t found until after they’ve ruptured, the majority of patients’ experience symptoms that can severely alter their way of life. If you or a loved one has recently suffered a brain aneurysm and is struggling to return to work or perform daily tasks, Social Security disability benefits may be an option. 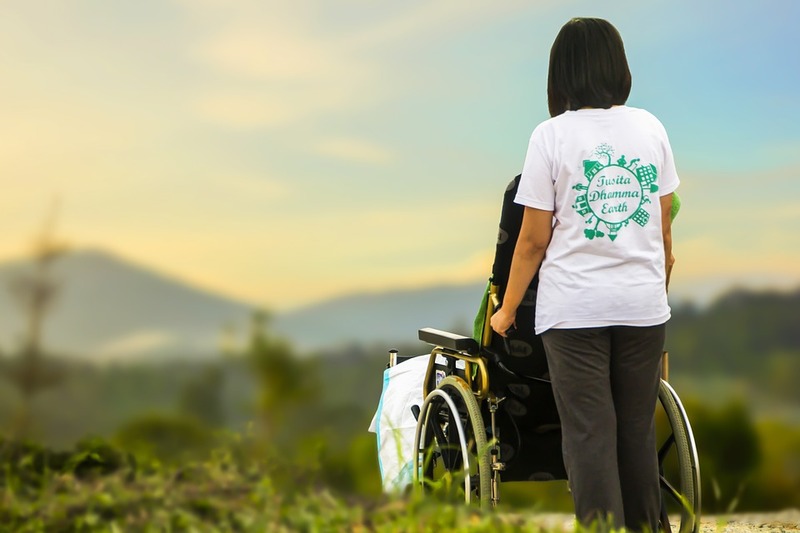 Disability benefits provide monthly financial resources for families affected by severe disabilities. Because brain aneurysms are so sudden, it can be overwhelming to understand the ins and outs of Social Security so quickly. Luckily, understanding qualifications may be easier than you think. The Social Security Administration (SSA) awards two types of disability benefits to applicants: Social Security disability insurance (SSDI) and Supplemental Security Income (SSI). SSDI requires an applicant to have made enough contributions to Social Security in their working years to qualify. These contributions, called “credits”, can be earned four times a year. The amount of credits required are measured in proportion to your age and recent work history. For example: a 46-year-old typically needs 24 credits to qualify for benefits. Because a person can only earn a maximum of 4 credits per year, this 46-year-old will have to have completed at least 8 full years of work credits for SS to qualify for SSDI. For applicants who are under 18 or have little to no income, SSI may be an option. SSI does not take work history into account and is awarded solely on income. Applicants must make less or equal to the Federal Benefit Rate (FBR) in order for their income to qualify. For 2017, this limit is $735 for an individual, or $1,103 for a couple. However, depending on the type of income, some applicants may make more than this amount and still qualify for benefits. Applicants under 18 are also evaluated by income, but are measured by their parent(s)’ income instead. It is also important to note that certain applicants may qualify for both SSDI and SSI. Regardless of benefit type, the SSA requires applicants to be severely disabled in order to be eligible for disability benefits. To determine the severity of an applicant’s disability, the SSA refers to the “Blue Book”. This book lists all severe disabilities that qualify for benefits and their requirements. The listing for brain aneurysms can be found under section 11.04: “Vascular insult to the brain”. -The applicant experiences marked limitation in physical functioning and in either a) understanding, remembering, or applying information, b) interacting with others, c) concentrating, persisting, or maintaining pace, or d) adapting or managing oneself. For the SSA to confirm that these symptoms exist, the applicant must present supporting medical documents in their application. For brain aneurysms, things like CT scans, MRIs, motor function tests, physicians’ notes, physical therapy progress reports, medication lists, and hospital records are all extremely helpful in demonstrating disability. Applications for SSDI can be found on the SSA’s main website. The website also contains FAQs and other information about the application process, should you find yourself with questions. If you should choose to apply here, you can call your local Social Security office to either schedule an appointment or fill out your application over the phone. SSI applications are currently not available online. However, it is recommended that the Online Application for Disability Benefits be filled out prior to applying for benefits. The information provided here can be transferred to your application or presented to a Social Security employee when applying in person. Appointments can be made by calling your local Social Security office or applying over the phone.